Summer is here, and the hectic sports and school schedule has been switched out for nights under the stars, lazy mornings with doughnuts, and spontaneous jaunts to the beach. I’ve been home and happy to garden, grill, and enjoy new wines. When life is so busy, I tend to buy wines I’m familiar with rather than savoring new finds. As my garden has gotten refreshed, so has my summer palate, with special attention lately to wines from the San Luis Obispo region. I really like wines from the Central Coast and the lifestyle. The pace in San Luis Obispo feels truly slow—there’s a charm to the homes and a warmth from theresidents that beckons me. The vineyards in the Edna and Arroyo Grande valleys are nestled against the hillsides, yet just a bike ride inland from the coast, which means a cool climate and long growing season. Nearly all the vineyards there are sustainably certified, proving the communities’ respect for the health of their farms and wine product. 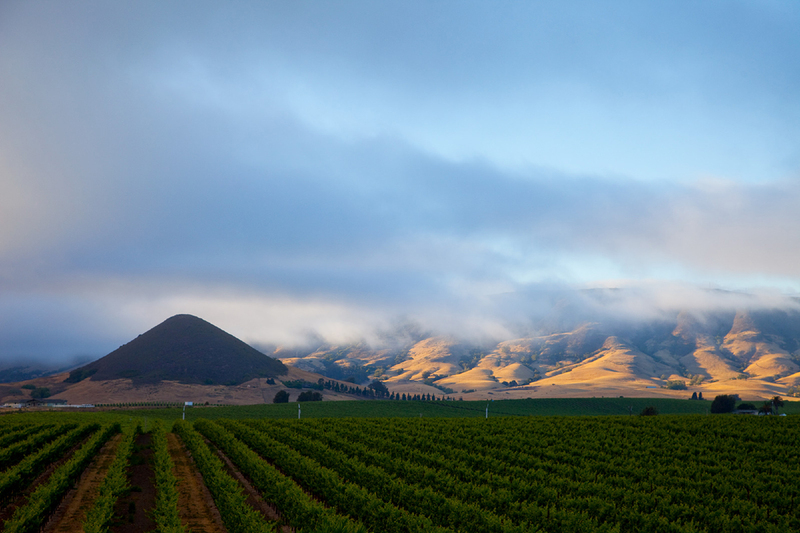 As expected with the cool environs, the region is mostly known for its pinot noir and chardonnay. But I found some other tasty varietals well worth your Fourth of July table. Estate grown in the Paragon Vineyard, the Niven family has nailed the higher acid and minerality of gruner veltliner. This is a great alternative to chardonnay as it drinks fresh and clean, but not as pungent as a sauvignon blanc. Available at select Vons and Whole Foods. 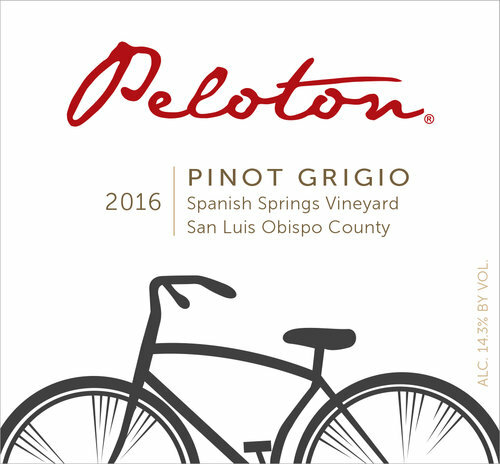 I tend to find pinot grigio a bit boring, but it sure goes down easily on a hot summer day. This wine has nice acidity and bits of zesty lemon and green apple. With the Tour de France underway, it seems perfect to pay homage to the Peloton owners’ passion for cycling. Available directly from peltoncellars.com. This cool climate version of syrah by Bob Lindquist is joyous. Lindquist is an original “Rhone Ranger,” brilliantly producing a syrah in the Spanish Springs Vineyard just 1.2 miles from the ocean. This wine begs for Fourth of July barbecue and fireworks. Available directly from qupe.com. I didn’t stray too far from the wine heritage of San Luis Obispo. This Niner estate pinot is creative and character driven due to a bit of whole-cluster fermentation and a some new French Oak. It is hearty and spicy. The grapes were grown on the Jespersen Ranch Vineyard, 3 miles from the ocean. Available at select Vons, Monarch Beach Market, and San Clemente Wine Company.